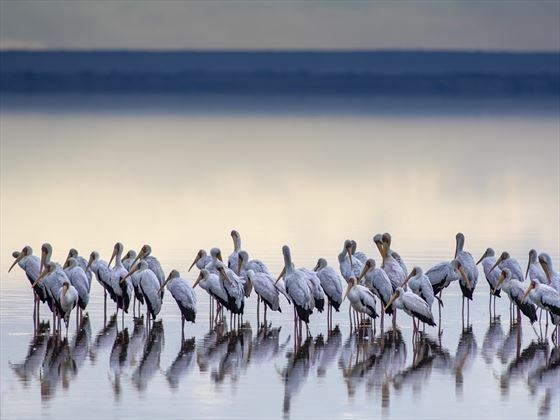 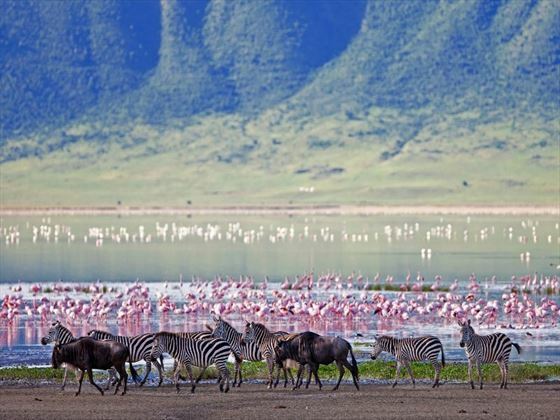 Northern Tanzania is the ideal location for those seeking unforgettable wildlife encounters, a chance to witness the Big Five in their natural habitat, find the flamingos on Lake Manyara and discover the wildlife filled Ngorongoro Crater. 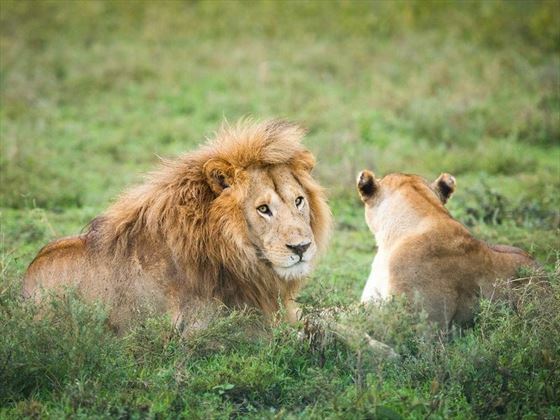 Our Luxury Northern Tanzania Highlights tour offers you an opportunity to experience the excitement of a safari with all your game drives, accommodation and meals taken care of allowing you to truly enjoy all the sights, wonders, vastness and amazing wildlife. 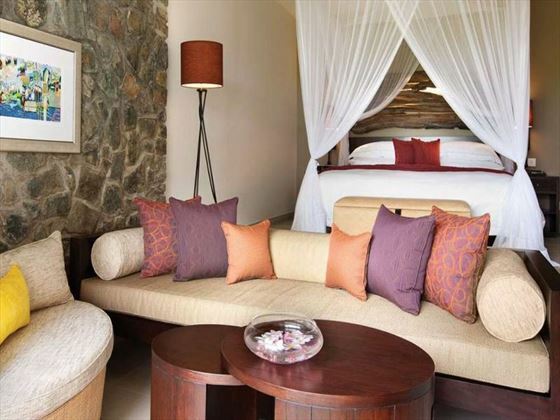 After spending five nights in luxury tents experiencing the wildlife, head over to the tranquil and stunning Mahe island for a beach stay at The Kempinski Seychelles Resort. 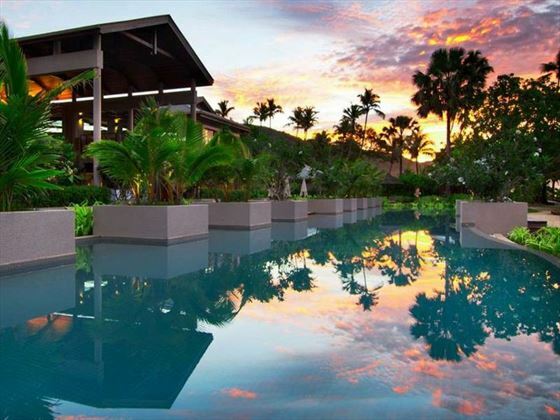 Relax and indulge yourself in the soothing haven taking in the scenery, enjoying the beach and snorkelling among the marine life. 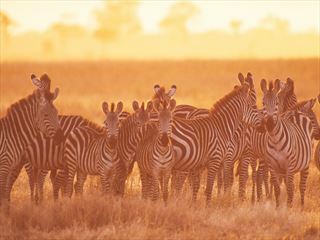 Take a game drive through Nimale Tarangire spotting the elephants, zebra, wildebeest, buffalo and Impalas. 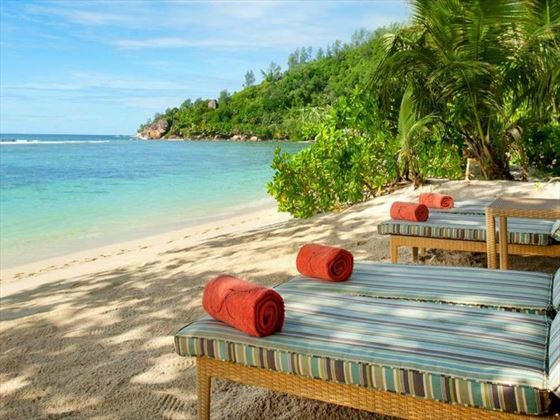 Enjoy a beach stay in the luxurious Seychelles well known for its tranquillity and rich marine life perfect for snorkelling and diving or just admiring the views from the shore. 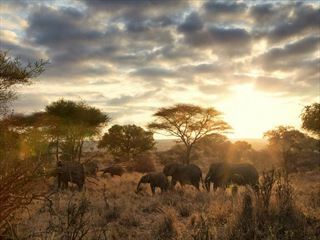 Please note: It may be necessary to spend an extra night in Arusha before departing to Seychelles, depending on flight times, please enquire with one of our travel consultants. 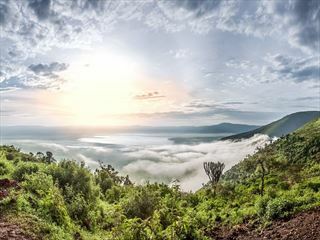 Embark on our incredible Luxury Northern Tanzania Highlights tour to explore Ngorongoro Crater, Serengeti National Park and Lake Manyara, before flying to beautiful Zanzibar for a relaxed stay at the rustic-luxe retreats of The Residence Zanzibar.